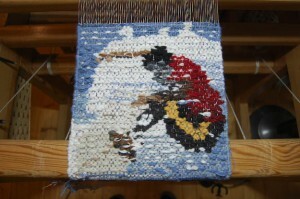 This summer Nordic Tapestry will exhibit in the Washington Depot Arts Alliance Gallery. The exhibit will run from August 12 to September 9, 2017. The opening reception will be Saturday August 12 from 4.00 to 7:00. The theme will be “Face to Face”. Washington Art Association , 4 Bryan Plaza, Washington Depot, Connecticut. 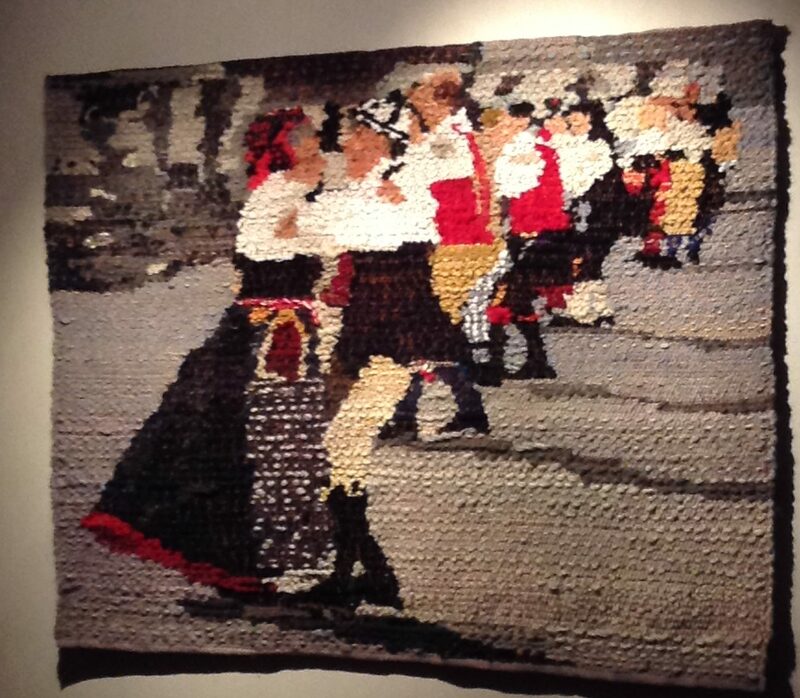 Dancing the Hälsingehambo is 120 cm x 93 cm. If you like you can see some youtube films about my inspiration to the weave – Hälsingehambon! En instruktiv video om hur man gör en kavelfrans.